Sometimes light snacking your way to satisfaction is way more fun than eating a whole big meal. Other cultures know this. Just look at the tapas of Spain, the meze platter of the Mediterranean, and Antipasti from Italy! 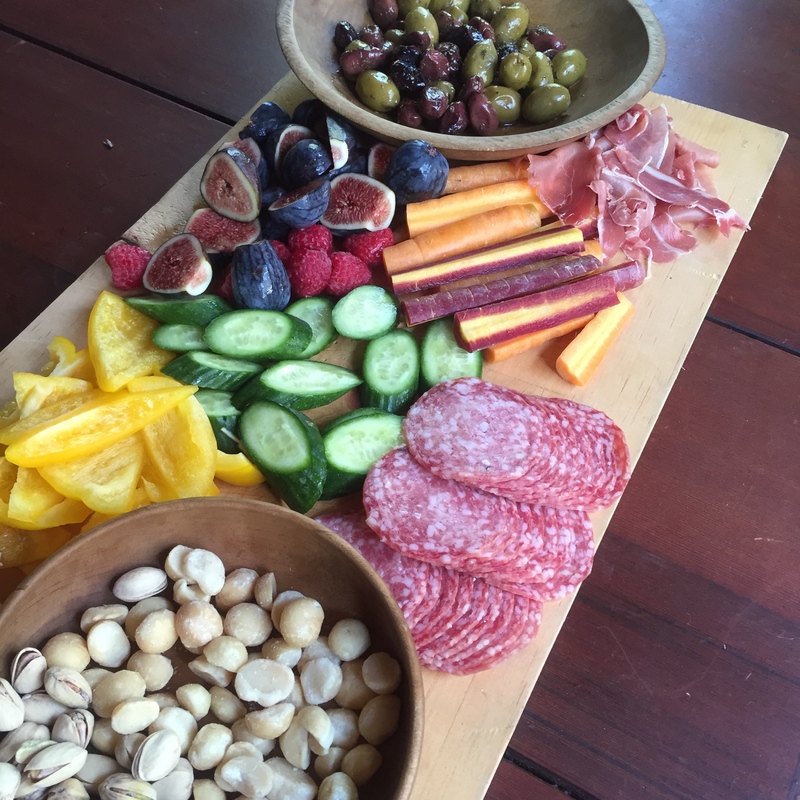 Taking a cue from these culinary delights, I decided to compile my own yummy platter of paleo nourishment during our weekend up at the family cabin. 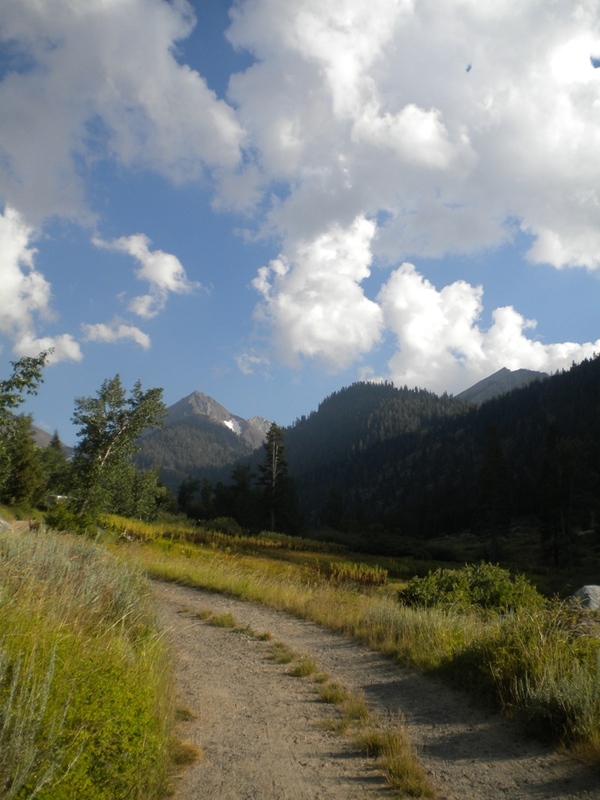 Our cabin is in the mountains of the Sequoia National Forest. It’s pretty fantastic because it has running water, a shower, and a refrigerator but it does not have any electricity or cell service. You get the best of modern advances and none of the distracting, disrupting advances like unnatural light and constant connectivity. Sliced Cucumbers, Peppers, Carrots, etc. how are salami and prosciutto Paleo, please?